I am a poet. If I have to choose among thee genres I write within, poetry is home. The amazing painting that is the cover of this book was created by Regina painter Frances Werry. Wildness Rushing In can be purchased at: McNally Robinson; my publisher, Hagios Press; online at Amazon; through other local independent bookstores. 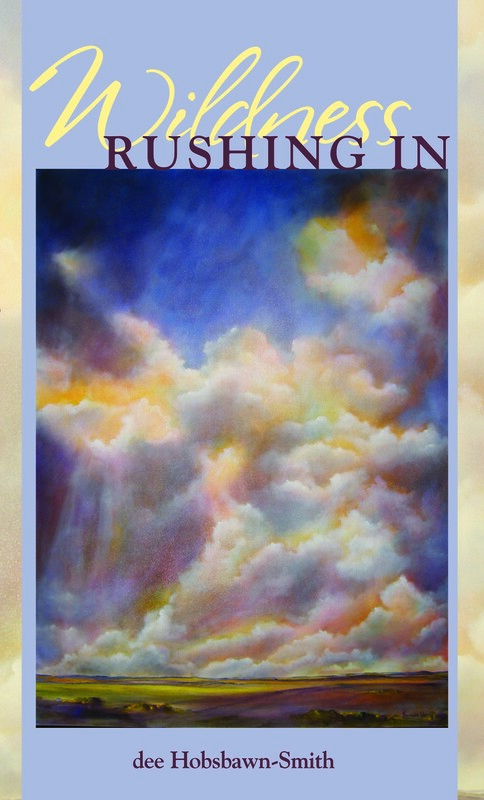 Wildness Rushing In was published in 2014.